The 2012 IFA consumer electronics show is under way in Berlin, Germany with several top companies showing up to showcase their latest and greatest tech hardware. We only have a few more months before the official launch of Windows 8 and Windows RT, so it was expected that many of the major PC players would have next-generation Windows equipped hardware on display. And so far they have not disappointed! So far this year we've seen an incredible influx of Windows based devices as many manufactures are looking to cash in on not only the expected release of Windows 8 and Windows RT but the largely successful tablet market. 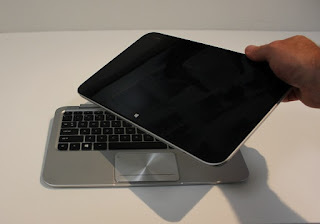 We are seeing a strong push for Windows based tablets, mainly convertibles or hybrids whichever label you prefer to slap on the laptop-tablet combination. Asus, Dell, HP, Samsung, Sony, and Toshiba all had models on display. Toshiba’s taking a similar approaching with the Satellite U920T slider. It’s matching the XPS Duo with a 12.5-inch screen, and options will include Core i3 or i5 processors and SSD storage up to 256GB. You’ll also get an HDMI port and SD card expansion with the U920T. With all these devices coming down the line one thing is for certain, consumers are going to have a ton of choices and some tough decisions to make. 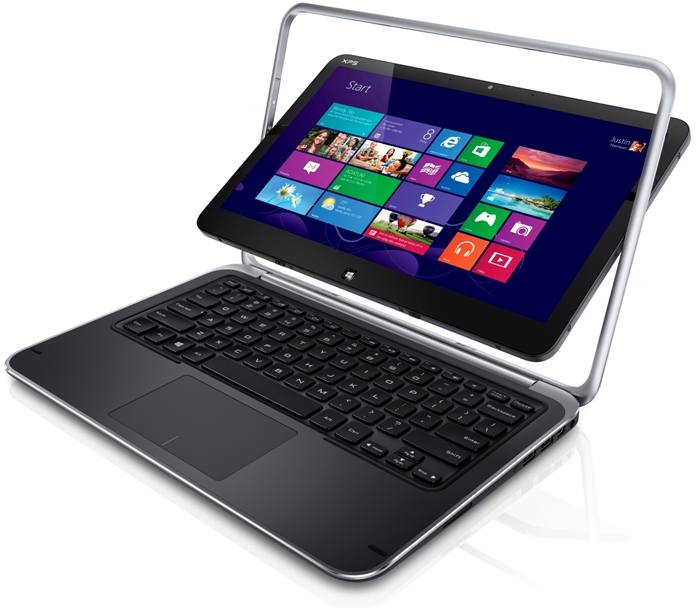 I'm personally not a big fan of Windows 8 on a desktop, but some of these convertible tablets look amazing. In fact they are just what I've been looking for for the past couple of years. You get the portability and ease of use of a tablet along with the productivity of a full fledged laptop. 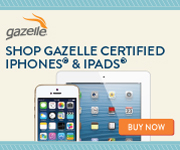 It looks like I might have to pony up some of that hard earned cash and join the portable revolution!